Research has shown that there are two primary effects of massage therapy, the more familiar mechanical or physical response and the less known relaxation or nervous system response. When receiving even a short massage, the physical touch and manipulation provided by the massage therapist causes physical changes that result in the optimization of blood and lymphatic flow. In addition, the pressure on the muscles, ligaments, and tendons allows them to relax, permitting proper function. While this is occurring, massage therapy is also having a profound effect on the nervous system. As the tissues are allowed to relax, the nervous system begins to allow the body to enter the relaxation response. This state results in lowered blood pressure, decreased stress on blood vessels throughout the body, normalization of stress hormones including cortisol, and more regular breathing. 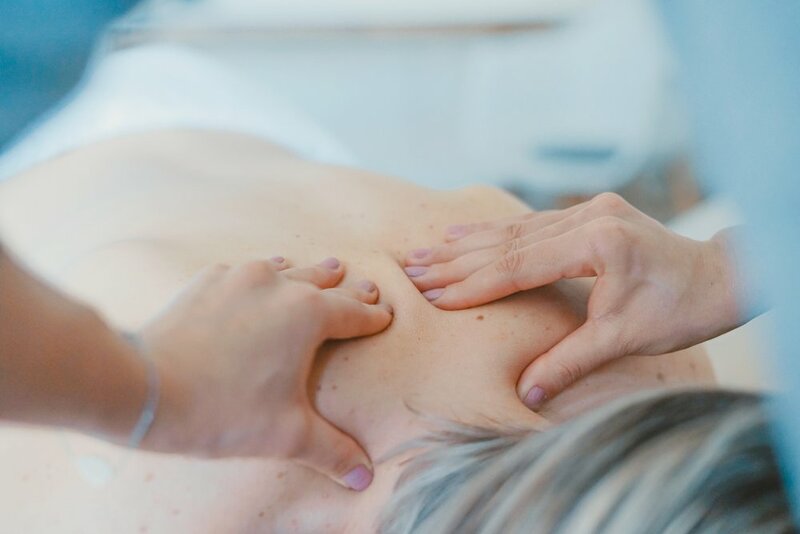 At Borealis Wellness Clinic we believe that massage therapy is the only therapeutic and health care choice that has been shown to create these simultaneous effects. The effects of massage therapy have been shown to last long after the therapy session has concluded. While promoting relaxation throughout the bodies tissues, massage therapy has been shown to have substantial positive psychological effects. As the levels of stress hormones are reduced and the body begins the relaxation response, anxiety decreases, levels of alertness increase, and there is a clearer state of cognition. All of these changes lead to quicker healing and an overall healthier well-being. To begin to realize the benefit of massage, contact Borealis Wellness Clinic in Medford to schedule your individualized appointment today.